Finally a new freebie today! 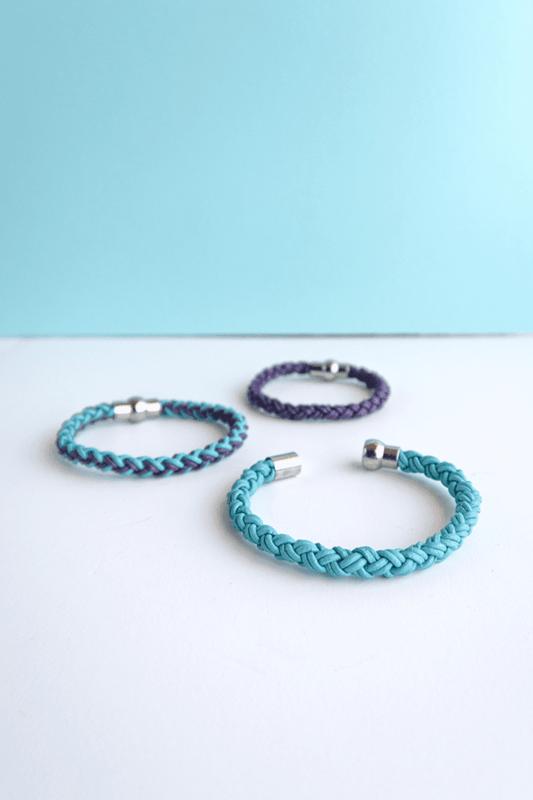 Regardless of my absence on the blog lately, I'm still planning a few new crafts and even brainstorming Christmas ideas, I'm determined to start early this year for a change. 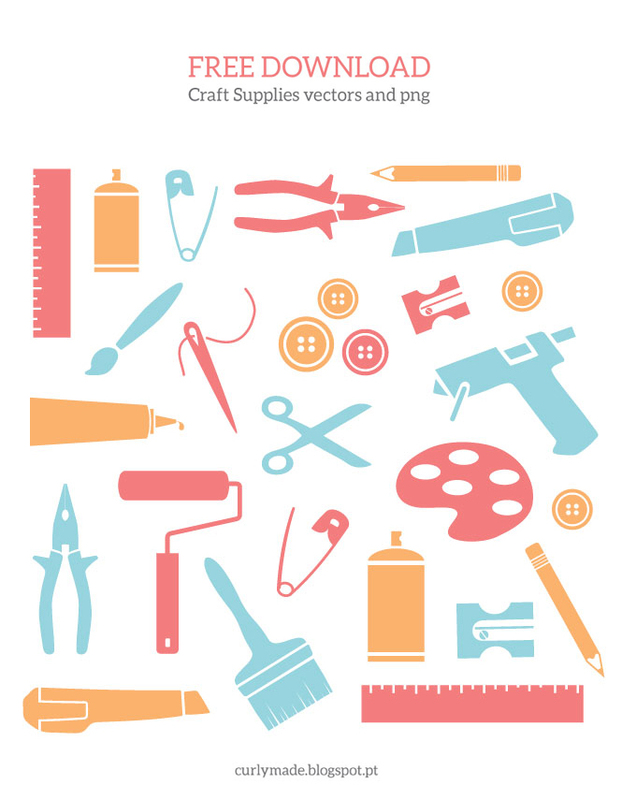 Meanwhile, I've put together this set of free craft supplies vectors, that you can use for wherever you like. The files are available in transparent png and eps vectors, they are hosted on google drive and all you need to do is press the download button bellow. Do you have any requests for future freebies?